Like werewolves? 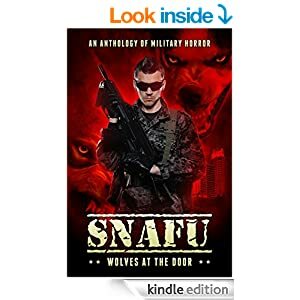 Like military fiction? This highly specialist anthology has received some great reviews, especially for the capstone novella by James L. Moore. My own story, “Jester,” tells the story of a World War II British airman who falls in with some very interesting resistance fighters.